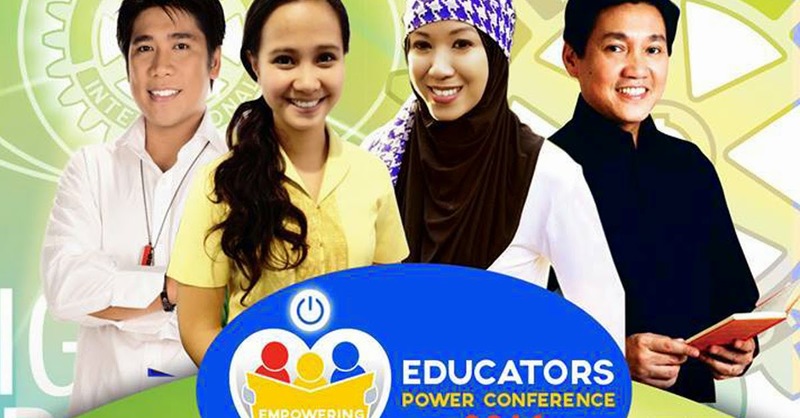 The first Educators’ Power Conference is to be held in the city of Tanauan on the 14 November 2014 at the airconditioned Tanauan City Gymnasium. 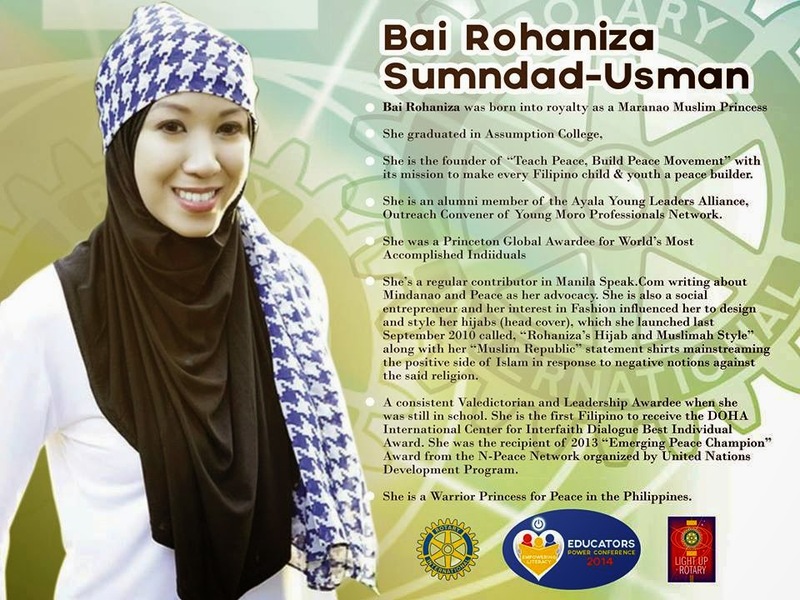 The conference is being organized by District 3820 of the Rotary Club International. The conference will carry the theme “Tribute to Teachers: the Key to Literacy.” It is being held with the aim of fostering camaraderie and goodwill in the academic world and motivating delegates through contemporary issues relevant to education. Furthermore, the conference aims to launch the project dictionary for public school children as well Search for Inspiring Educators of the 21st Century. 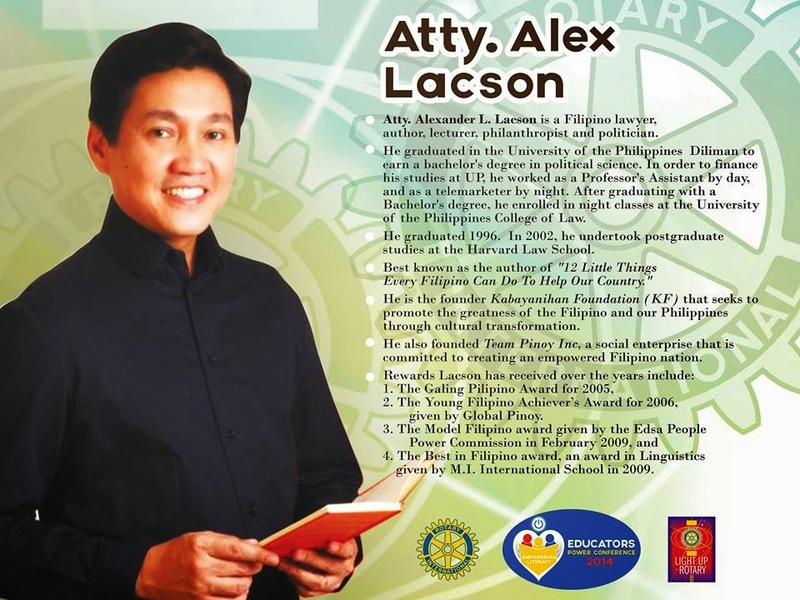 Invited to deliver inspirational talks during the event are Harvard Law School Atty. 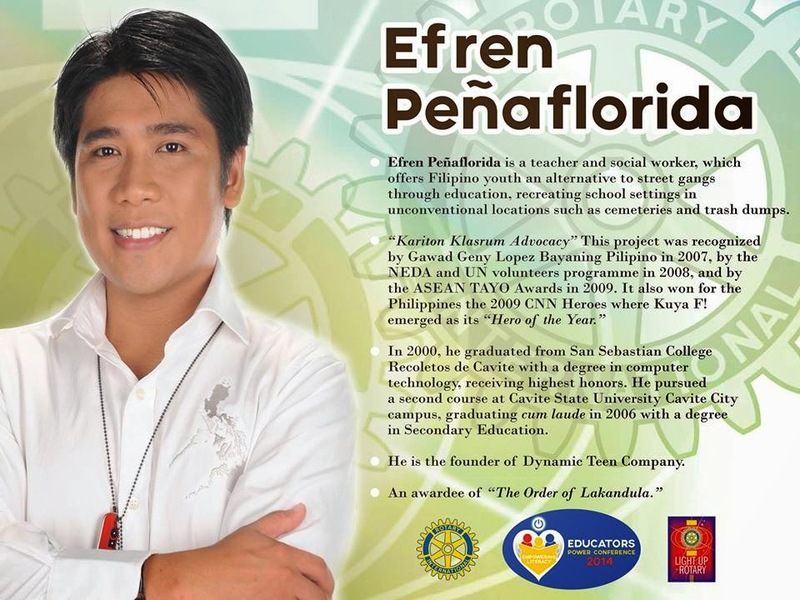 Alex Lacson, author and founder of the Kabayanihan Foundation; teacher and social worker Efren Peñaflorida, the 2009 CNN Hero of the Year; muti-awarded teacher Lou Ongkiko; and Bai Rohaniza Sumndad-Usman, a Princeton Global Awardee as one of the world’s most accomplished individuals. Registration fee for the conference is pegged at PHP 350, which includes a conference certificate signed by the guest speakers; snack; raffle stub for a chance to win a trip to Boracay; souvenir program; a concert for a cause featuring the Silent Sanctuary and surprise guests; and a share in the dictionary for public school children. The registration desk opens as early as 10 in the morning of the conference date, although the conference proper will open at 1:30 in the afternoon. Registration will be conducted on a first-come first-served basis. 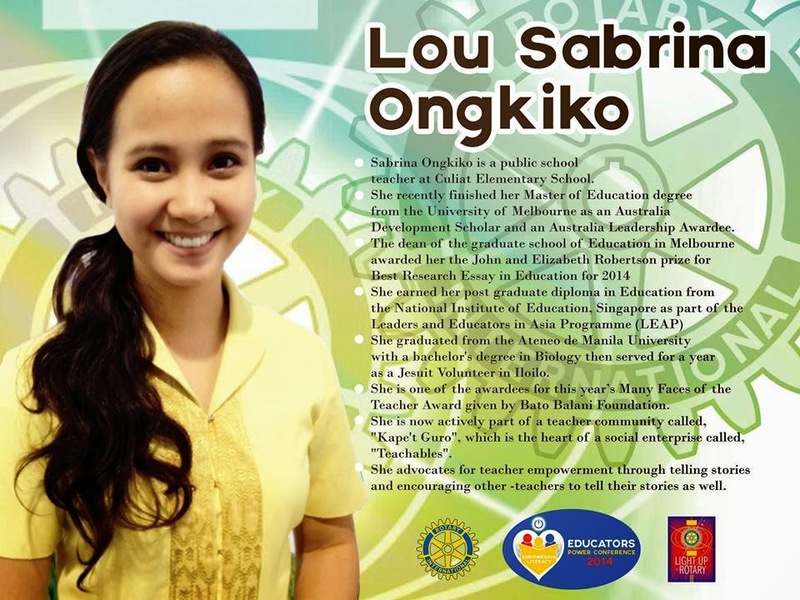 For inquiries you may contact the event organizer TeamWorX UnlimiteD at 09178756959 / 09428435988, e-mail edupowercon.ph@outlook.com or visit the event's Facebook page http://www.facebook.com/pages/Educators-Power-Conference.